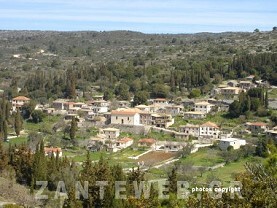 Louha is a charming mountain village surrounded by verdant scenery and is one of the highest villages on the island. 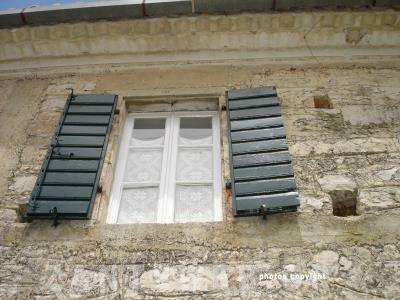 It is traditional with a very small population as only about 45 people reside here. 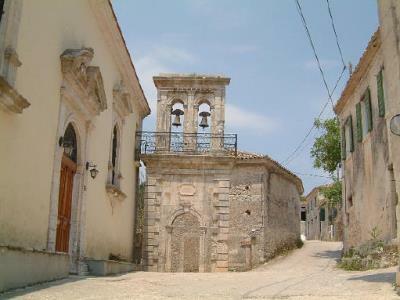 The village offers the chance to see how Zante used to be before the influence of tourism. 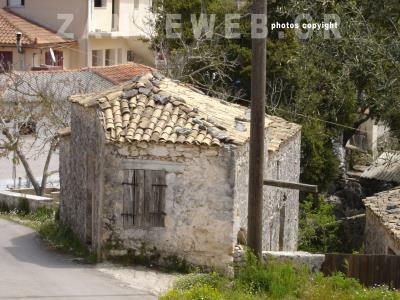 Louha, like several other mountain villages on Zante was relatively untouched by the earthquake in 1953 and a handful of buildings survived. 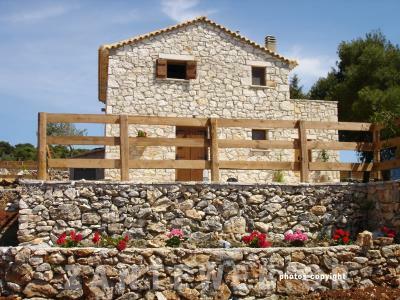 The architecture reminds that of the Peloponnese as early settlers to the island came from this region. There are a few tavernas in this area all renowned for offering good quality Greek cuisine as well as having good views. Although Louha is inland it has easy accessibility to the beaches on the west coast.